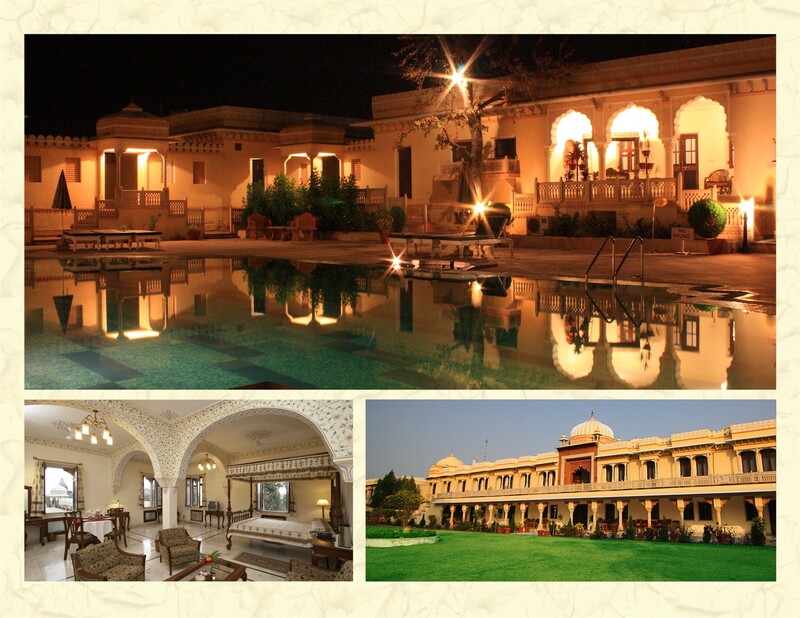 Receive the best regal hospitality at Amar Mahal in Orchha! Amar Mahal Orchha is managed by experienced professionals who have more than 15 years of experience in tourism and hospitality services. The young owner of Amar Mahal, Orchha, Mr. Nitendra Singh Rathore is a dynamic & versatile person who is adaptable towards new trends & technology that makes a difference in tourism arena. Much concerned about customer satisfaction, high end performing services and assistance towards related holiday expectations, he never misses a chance to provide assistance. Making a royal holiday is a challenge for the host or the service provider and we accept it with dedication. Many guests who visit heritage towns often feel cheated while opting for unprofessional tour packages conducted haphazardly just tapping them with low price tags and later repenting for poor services, dirty rooms that spoil the whole holiday mood of entire group, family and friends. 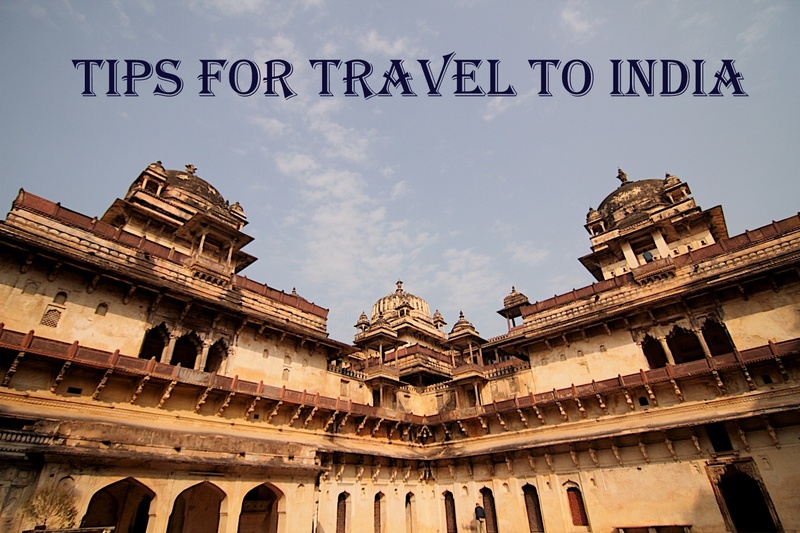 We as a luxury service provider in Orchha believes that tourism is a very delicate subject and the deciding factor isn’t always the low priced holiday package. There’s an old saying, if you wish to have comforts and services, be willing to spend for it…yet we make it so reasonable with pricing that it doesn’t bother much at all. Our core service theme entirely depends upon providing the guests with best value for their money. We hope that your stay at Amar Mahal, Orchha will always remain as a best experience for you and your dear ones ! Move aside exotic international dishes. Here’s a cuisine that can give signature Indian dishes a royal run for their money. Shocking but interesting, these dishes come from the ‘tribals in the jungle areas of Madhya Pradesh, Orchha, Jhansi and Indore. Today we are sharing with you a special recipe of Bundelkhandi Gosht which once was the must have dish at Royal dining during Bundela era in Orchha. 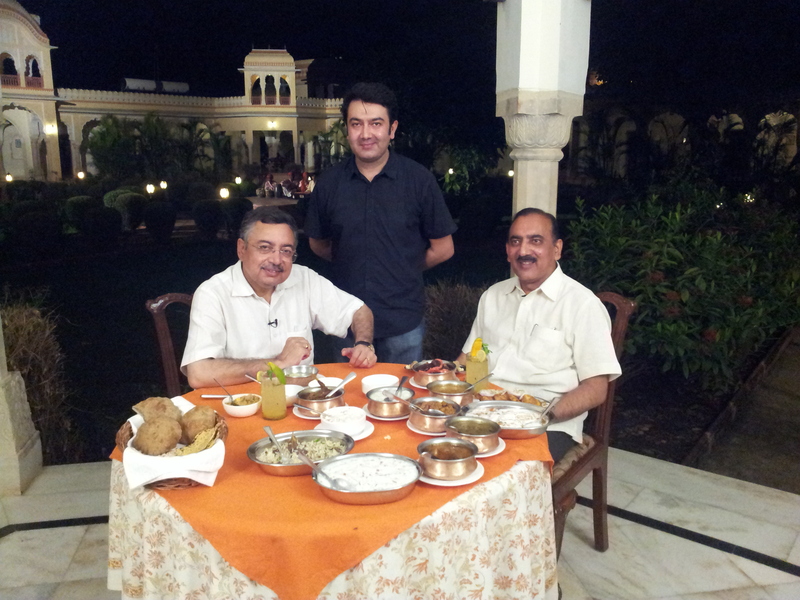 Now, this royal recipe is served to the guests at Amar Mahal Orchha. Succulent Bundeli Gosht !! 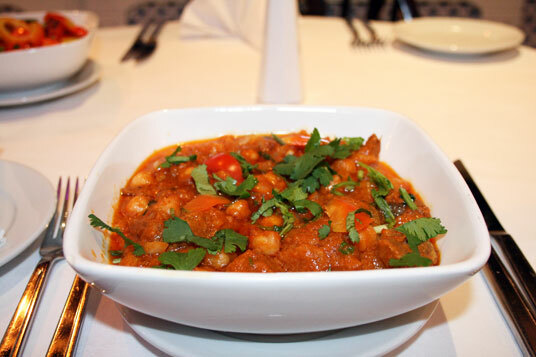 Prepared in the pure and fresh ingredients with special spices which India is famous for. Here’s the recipe for you…. Add the meat and cook again to let the water dry. Add 3-4 glasses of water cover and leave to tenderize. When meat is almost done add Chana. Cook till chana is done and the water dries. Serve with rice or puris preferably Makai or Bajra. Bundelkhandi cuisine extensively uses clay pot for the preparation of their food and the fact that it is cooked on firewood gives it a unique flavor. Welcome to Orchha. A Place, where legends speak, where grandeur marries peace, where beauty enjoys herself an eternal honey-moon and solitude whispers sing-songs to the eager ears, has always been receiving notice by those who care to feel the pulse of course the warm soul of India. 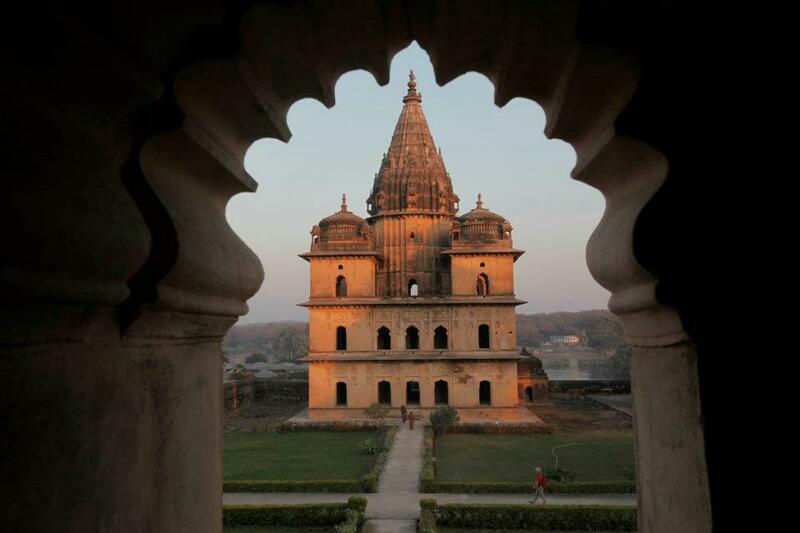 Orchha has great importance in the History. The most important feature of the resort being located at foothills of the temples will browse you through the memory lane of the historical importance of Orchha. Once you have visited the temples and palaces, it is advisable to walk along the streets of the town, and enjoy the sights of the local houses. Most visitors come to Orchha as a one-day excursion from Jhansi, but we would suggest spending one night here to drink in the real charm of this beautifully town. Amar Mahal is a rich heritage retreat in Orchha. The surroundings are serene with Betwa River flowing right across the landscape. With all the luxurious facilities at your disposal and the serenity of the location will make your stay comfortable and joyful. Food is great here. Pollution free area will add hunger to enjoy and fulfill your thirst for peace and happiness and pamper your senses. So cut loose let the us take care of your needs and make you feel at the top of the world.